I see the CM 13 job you're doing on Pipo and it sounds awesome! 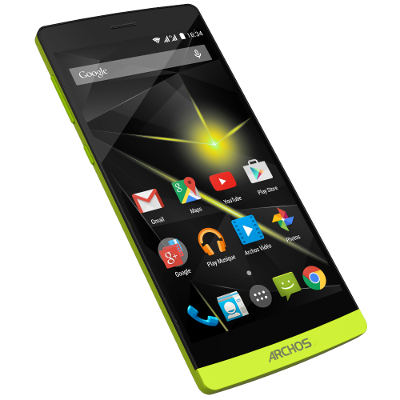 I would love to see your work on Archos 101 Oxygen. As they have the same components is the CM ROM usable per se or do we have to make ajustments?